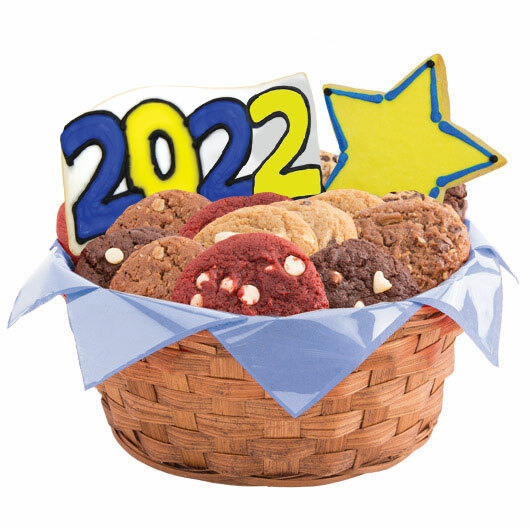 Our "Congrats Grad" graduation cookie gift basket comes complete with sugar cookies shaped as colorful stars and a 2019 banner plus our delicious gourmet cookies. 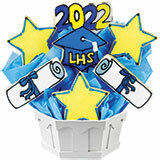 Have this gift delivered to your favorite grad today! 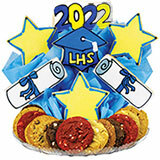 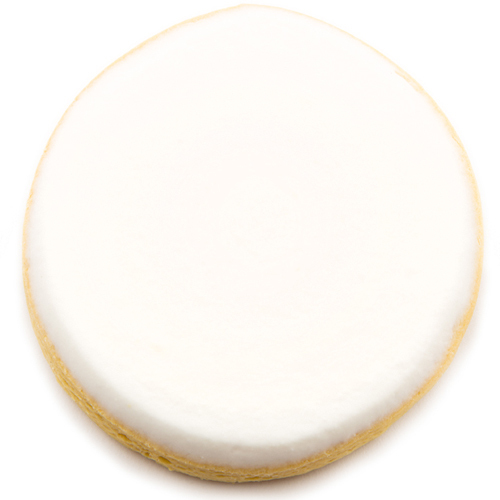 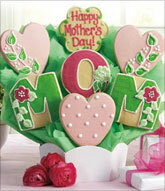 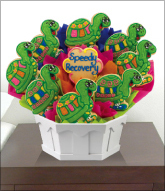 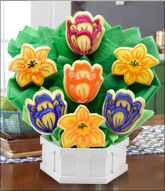 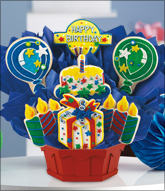 *To personalize this gift with your school colors, please contact the delivering shoppe by calling 855-COOKIES. 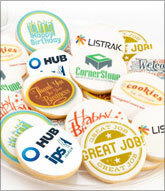 Note: Personalized colors will require additional lead time. 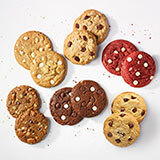 Actual Container May Vary.